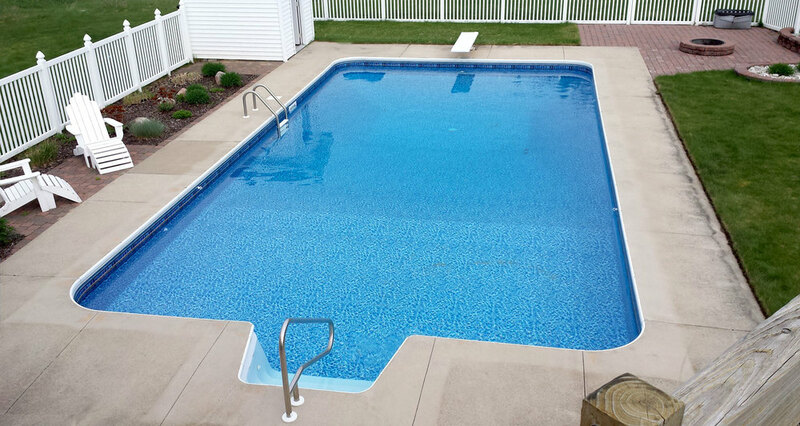 Central Michigan’s licensed & insured pool & spa service, installation, cleaning, and maintenance experts. 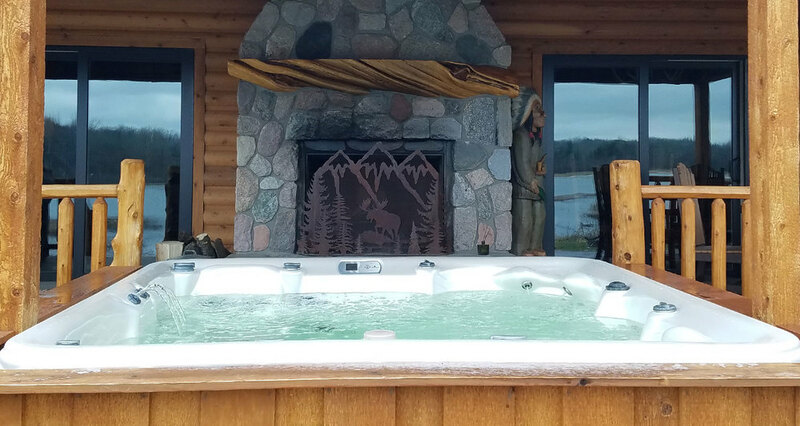 Skip’s is a licensed Michigan builder providing a full range of services for your pool or hot tub. We install new above ground pools, inground pools, and spas for your backyard escape. Skip’s can troubleshoot any problems you experience and recommend the best course of action so you can enjoy your pool or spa worry free. We repair pumps, heaters, filters, plumbing, leaks, and liners. We upgrade existing components and add new features like diving boards, slides, energy efficient pumps, salt systems, and heat pumps. 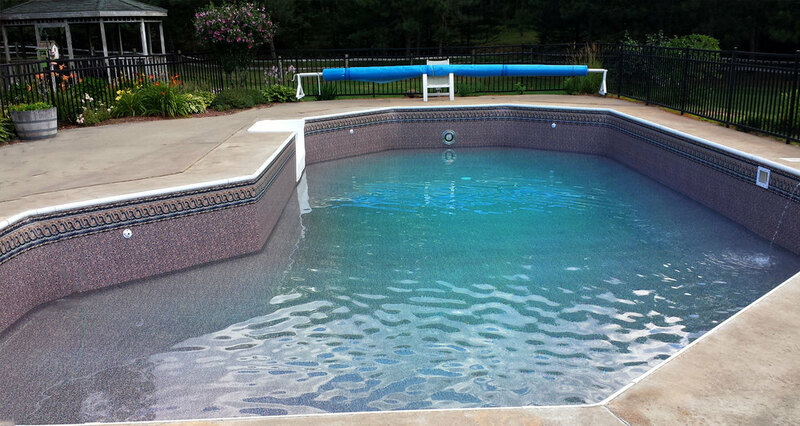 We specialize in working with you to bring the right new pool or spa to your home. Skip’s can manage your entire project from start to finish to give you the highest quality work. In addition to installing new pools, Skip’s also sells affordable pool kits for those looking to save money by managing their own project. Skip’s will help maintain your investment. 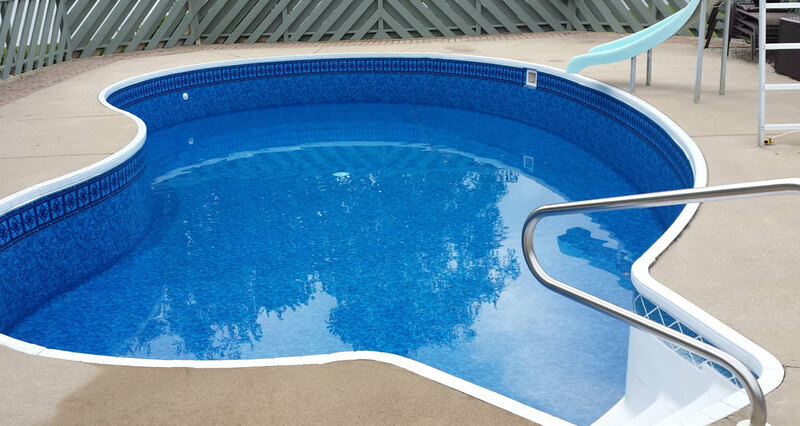 Our services include opening and closing your pool or spa for the season. We offer scheduled cleanings, maintenance, and water testing. Additionally, Skip’s services and supplies commercial pools. Please contact us to see if you qualify for a commercial discount. We can help if you experience problems with your pool or spa, including water chemistry, leaks, liners, above ground and underground plumbing. If your pump, heater, or filter is not working correctly give us a call 231.832.4000.